This entry was posted on August 7, 2018 by stockdalewolfe. 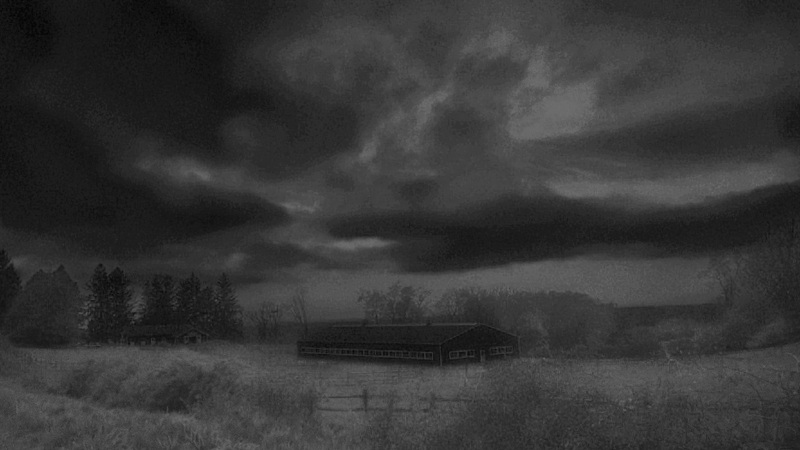 It was filed under Animal & Landscape Photographs, Bipolar art, Bipolar Disorder, Black and White Photography and was tagged with Bipolar Disorder, Black and White Photography, Blogging, Landscape Photographs, Mood disorder, Reverse Seasonal Affective Disorder, Seasonal Affective Disorder, summer, Summer storms. Thanks, Ashley!! Summer is a dark mood for me.